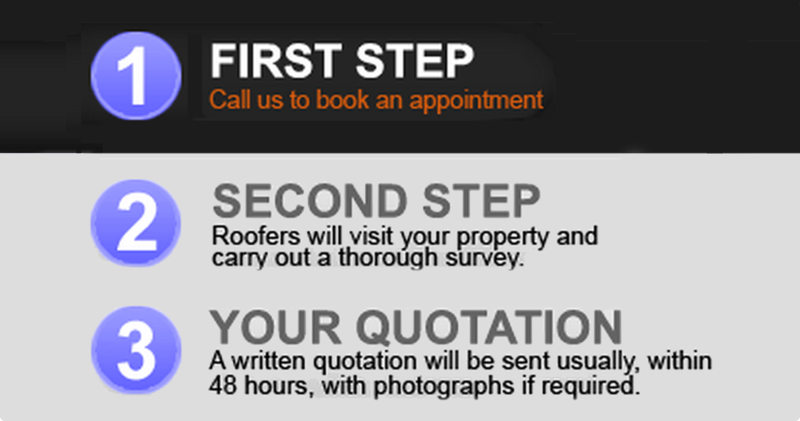 We provide free quotations to the home owner so if it's repairs, re-roofs, maintenance or a new extension we will always first provide you with a quotation not an estimate so you will be aware of exactly what is involved and how much it will cost. It is also a standard practice of ours to take photographs of any areas of damage or deterioration, we then include copies of these photographs to help indicate the nature of the problem, when required. Bingley Roofing Contractors Ltd have over 30 years experience installing, three layer, built up felt, flat roof systems. Bingley Roofing has over 30 years experience in all aspects of guttering. This includes repairing, maintaining and cleaning all types of gutters, valleys and gulleys.